A dying man from a dying planet returns to the roots of his Native American ancestors. 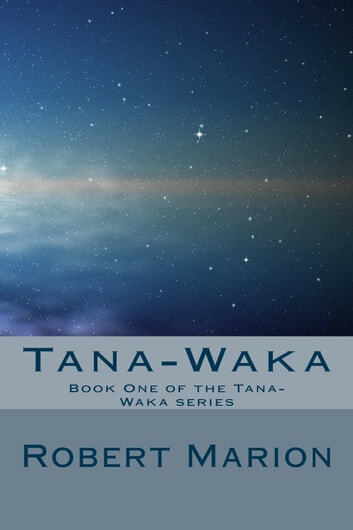 Tana-Waka is called by the Foothills Tribe over the vast distances of space to a land where two powerful tribes must again become one people, or their wars will cause their own destruction. 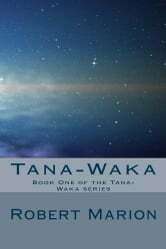 In the first book of the Tana-Waka series, Tana-Waka is summoned from his withering planet Earth to another world by a desperate people. In hopes, he can end an ongoing war and unify enemies who were long ago one people. Tana-Waka awakens in a world with two moons. He is only a man but his link to the forest spirits is an old one. His power is in his ability to see the souls of people; his strongest weapon is his knowledge from the fading memories of his former world, as well as his ability to dream. Legend says the he alone possess blue eyes, power over animals, a mastery of warrior tactics, and an unmatched ability as a diplomat. Aided by the healer Mahanee and Tewani, the chief's beautiful daughter, they try to forge a new path for the people before it is too late.